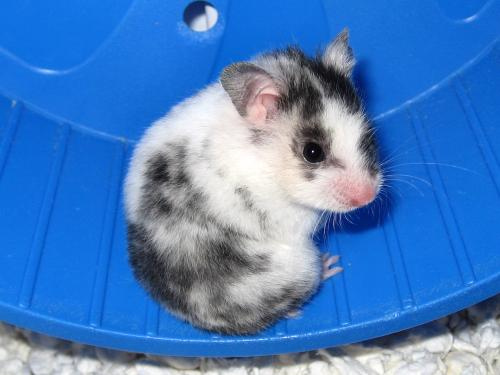 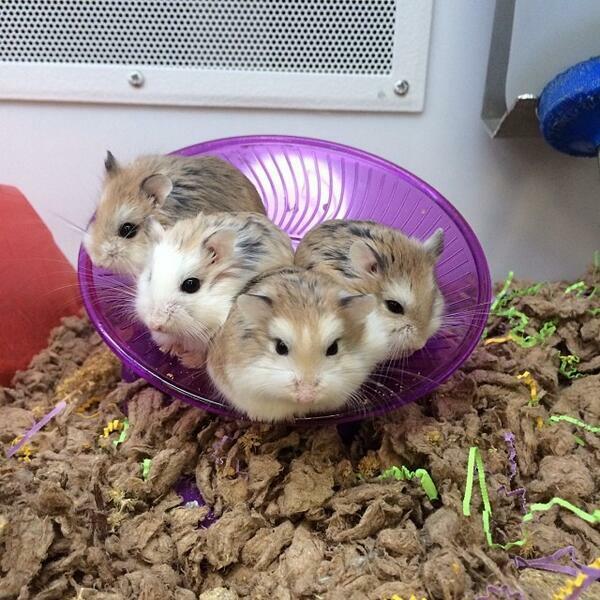 Hamsters are amazing small animals that are very cute in looks. 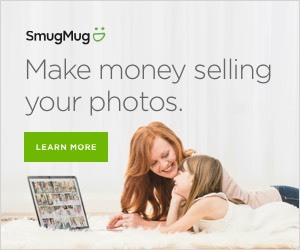 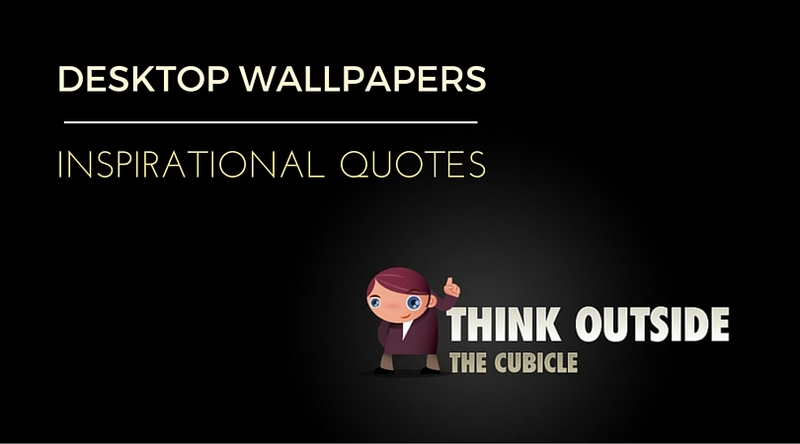 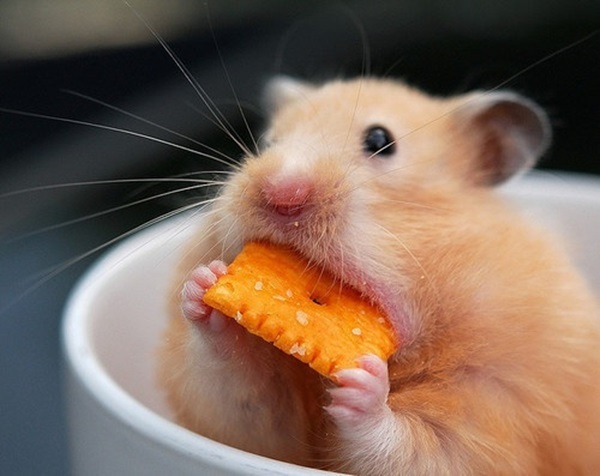 People love to keep them as a pet because they are easy to feed and require less space. 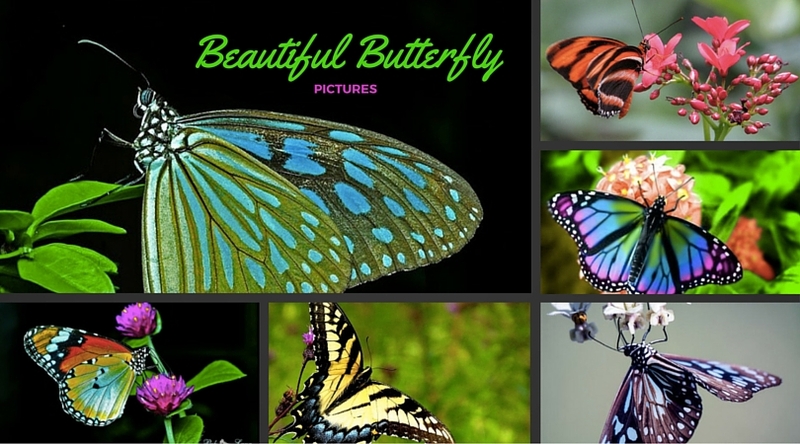 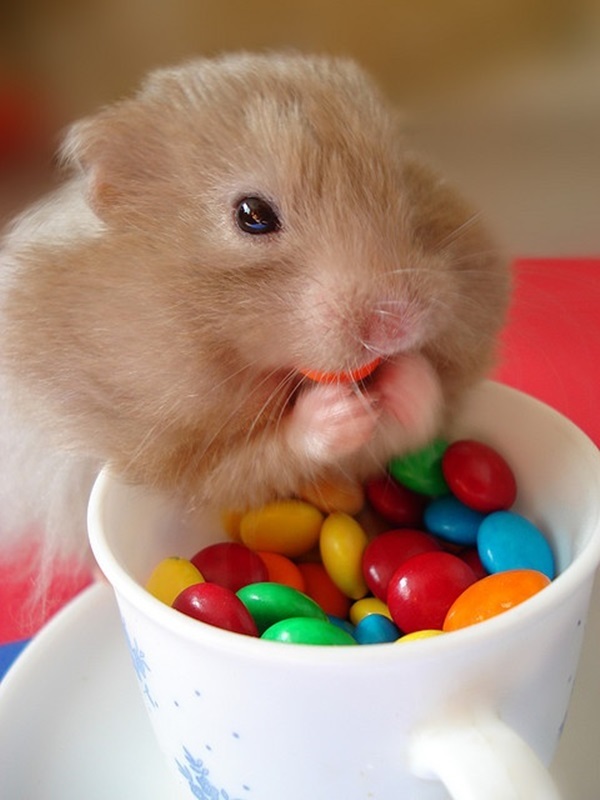 They majorly eat seeds, fruits, vegetables, and insects. 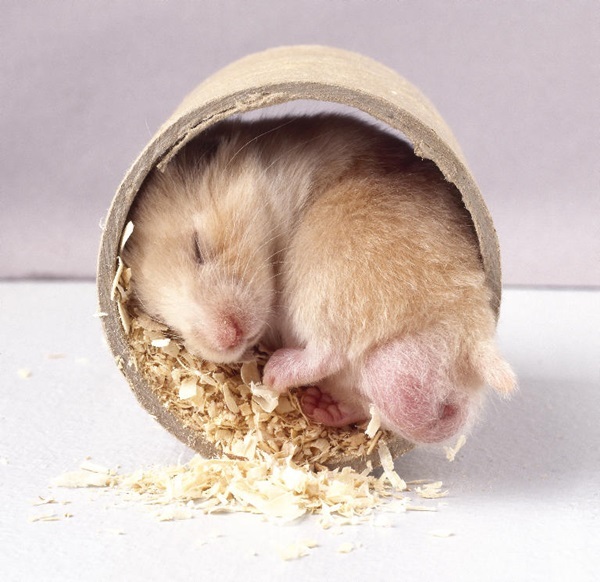 The hamsters are excellent diggers, they create burrows with two to three entrances and remain in during day time, to stay protected from their predators. 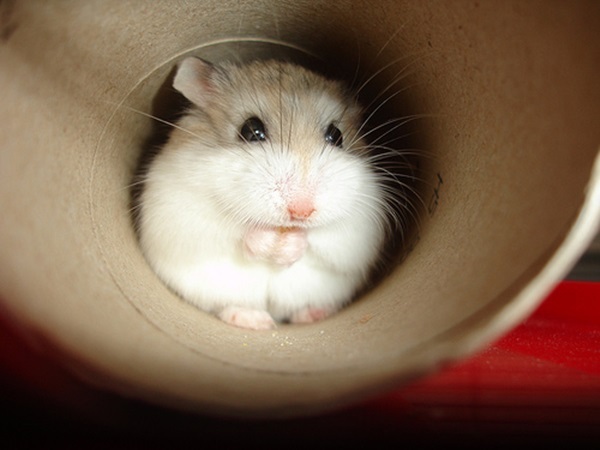 They have elongated cheek pouches where they carry their food to burrows. 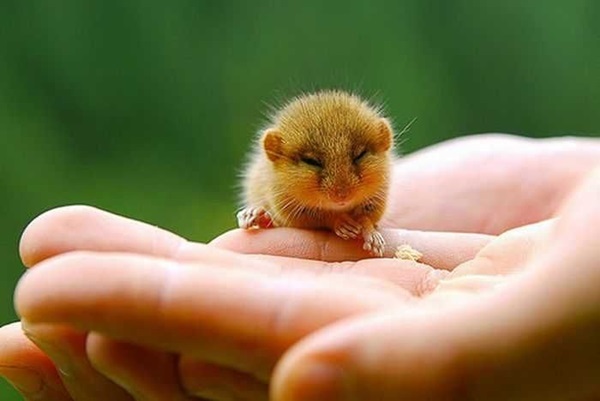 Several children hold to have a hamster as a pet because they are small in size and can be comfortably grabbed in our hand. 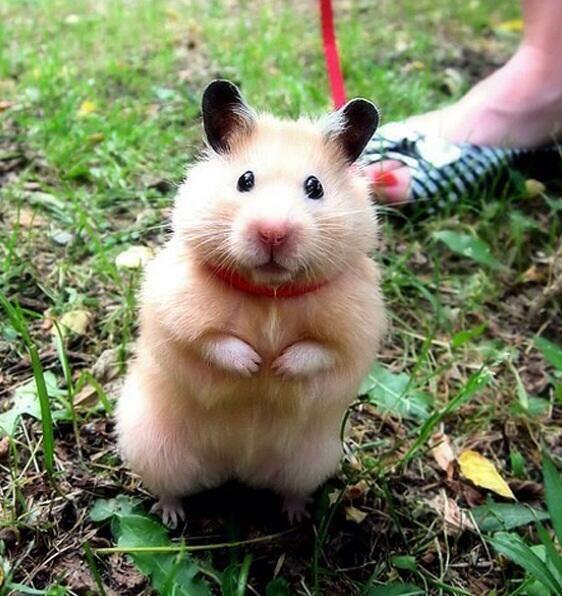 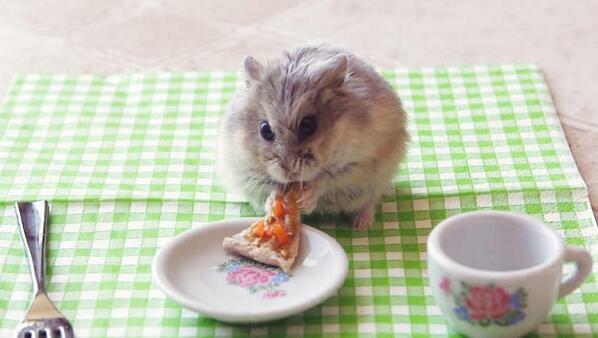 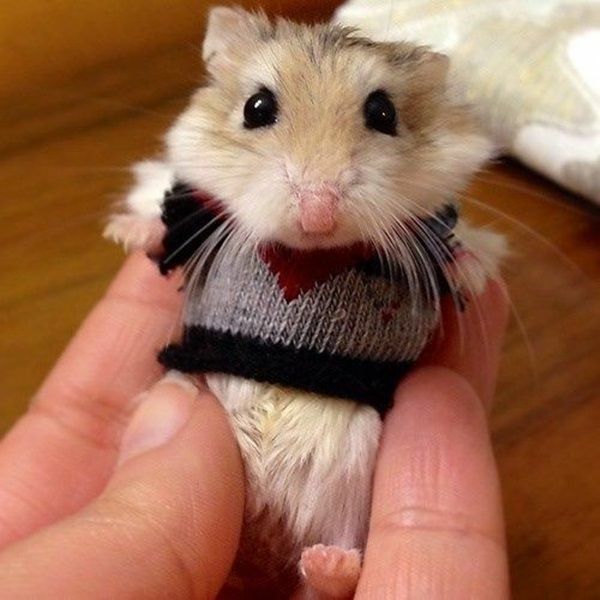 A hamster looks like a typical mouse but with added cuteness. 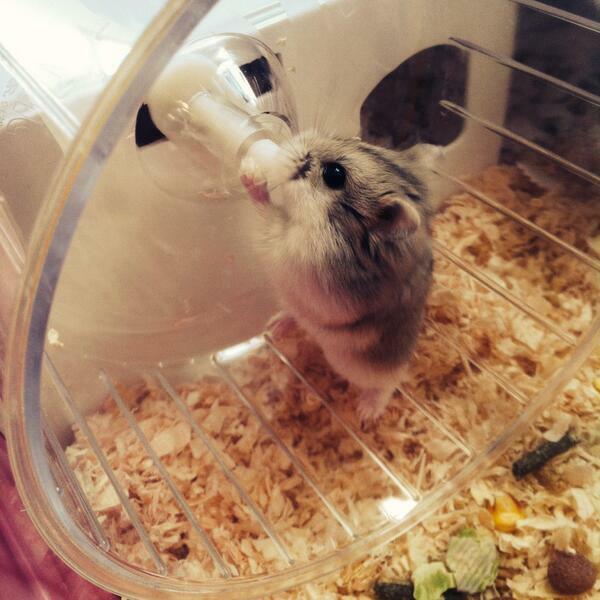 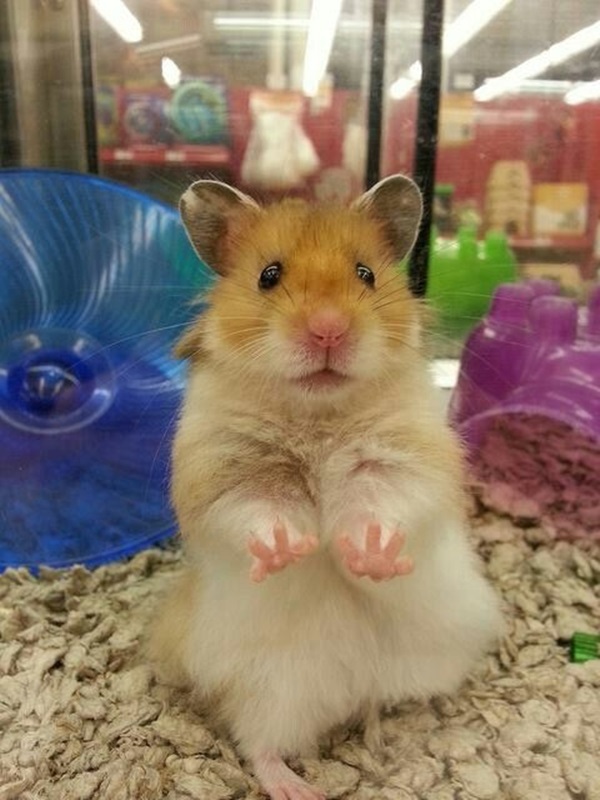 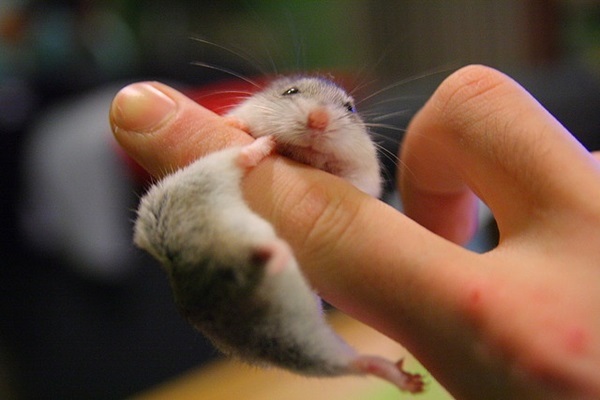 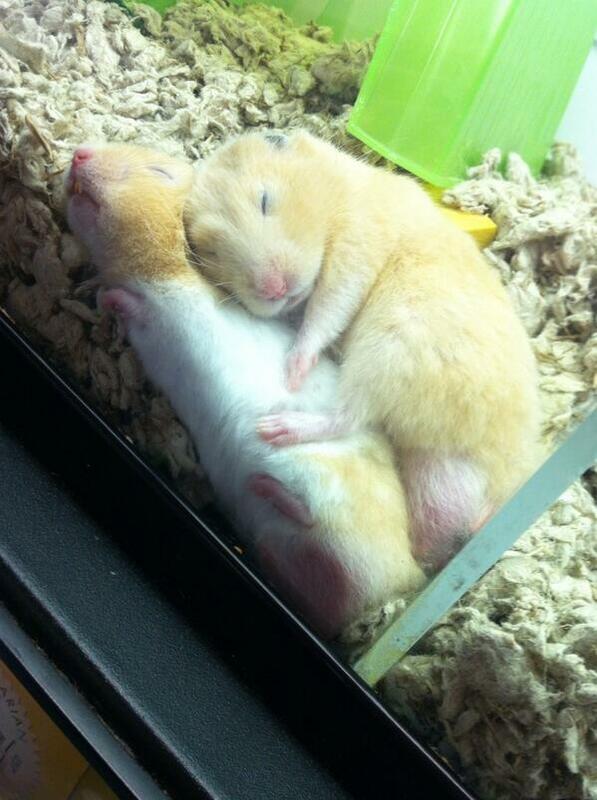 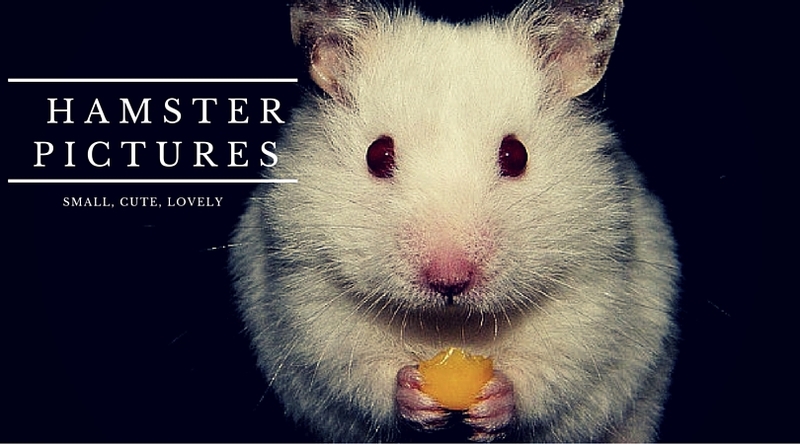 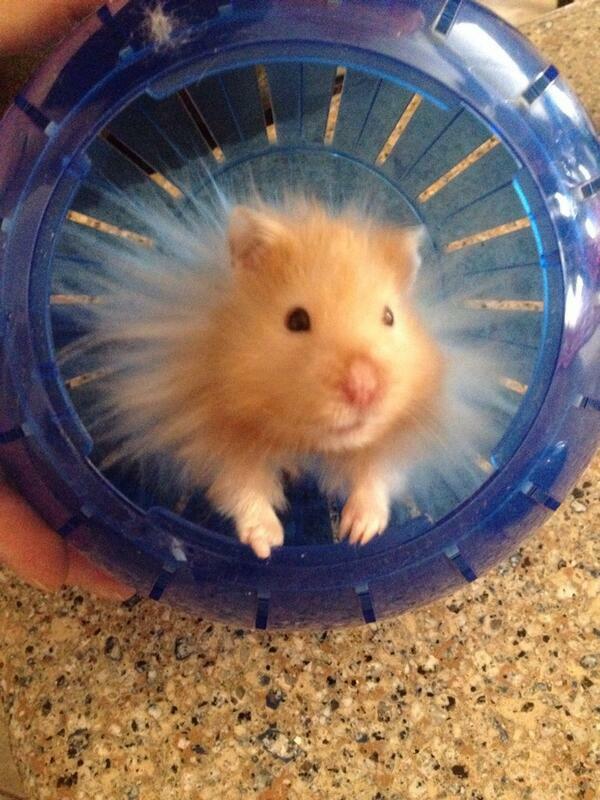 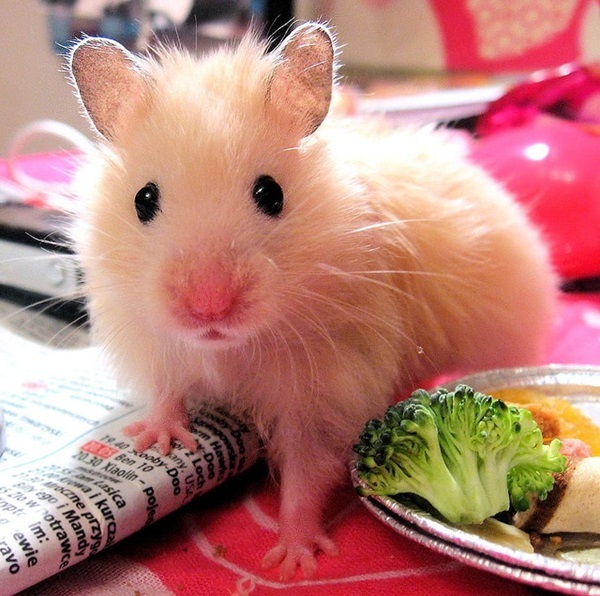 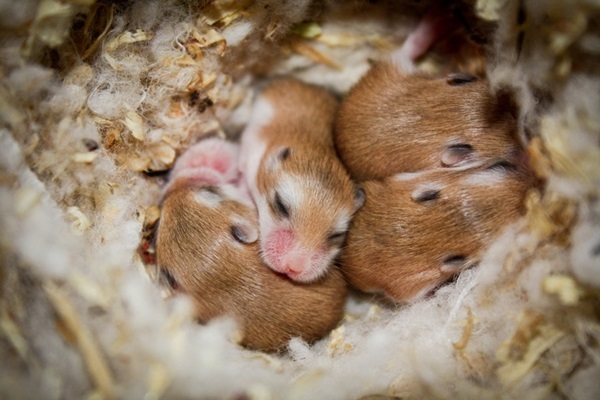 Here we present you some cute hamster pictures that you will like and would want hamsters as a pet. 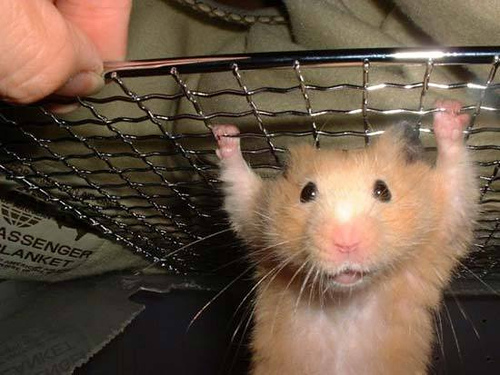 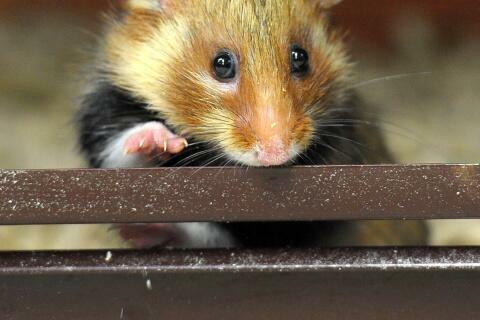 Save the Great Hamsters of Alsace!